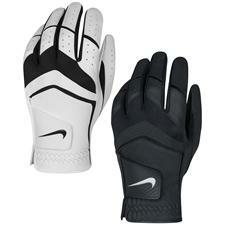 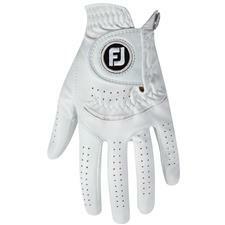 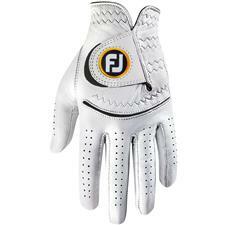 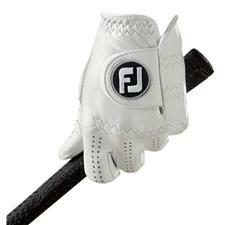 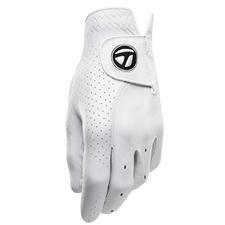 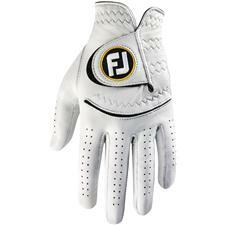 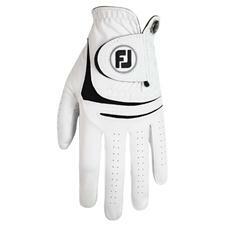 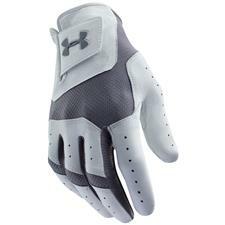 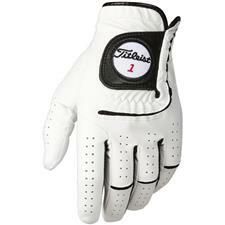 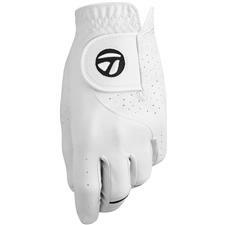 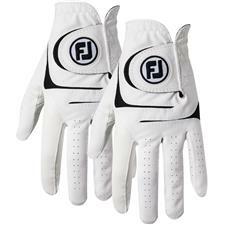 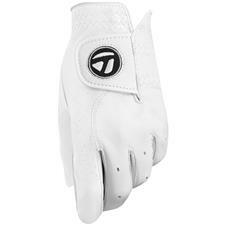 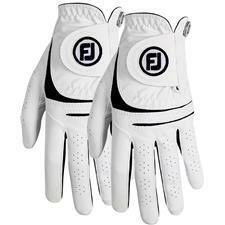 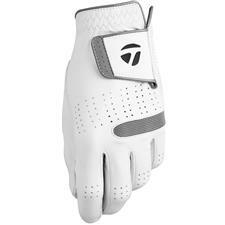 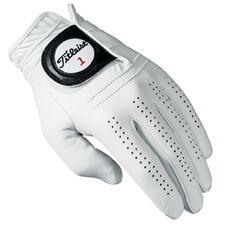 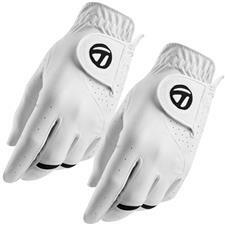 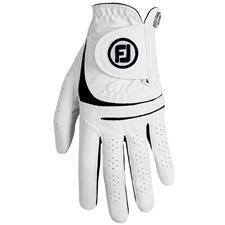 Approach the tee with the confidence and slip your hand into golf gloves from FootJoy, Titleist, TaylorMade and Nike. 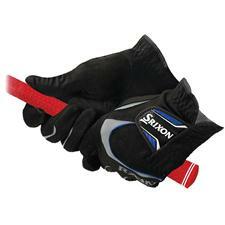 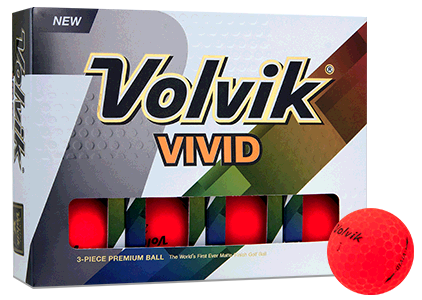 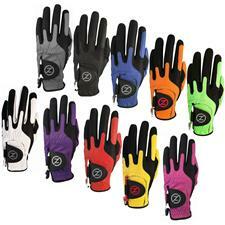 Ranging from red to black, our golf gloves are offered for both left and right hands, as well as a full plethora of sizes. 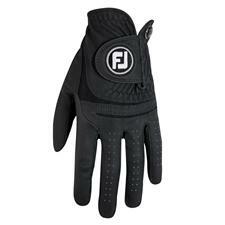 What's more, we even have designs that are equipped to protect you from chilly winter weather. 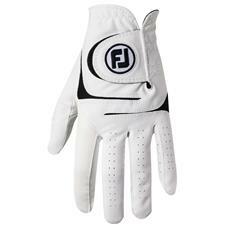 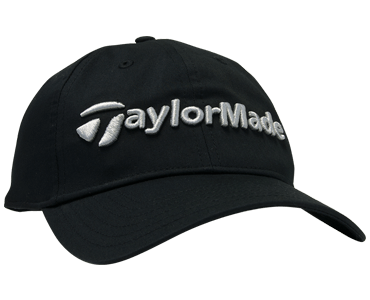 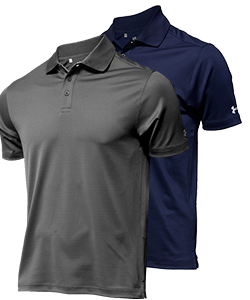 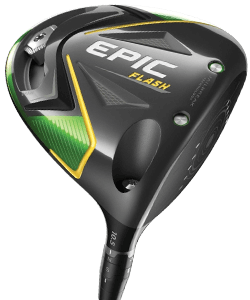 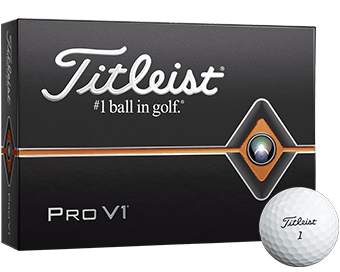 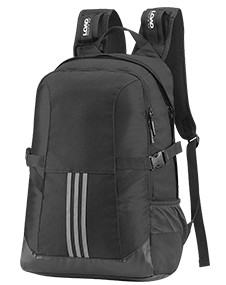 Check out our huge selection from brands such as FootJoy, Titleist, TaylorMade, Callaway, and Nike. 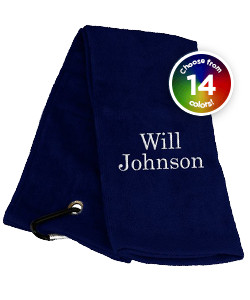 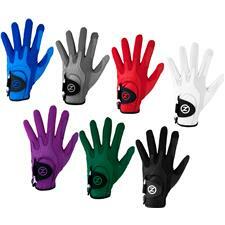 If you're interested in adding a little flair to your game, we also have colored styles like red, blue, grey, and black golf gloves. 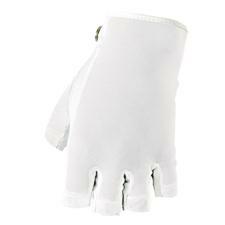 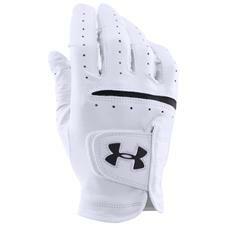 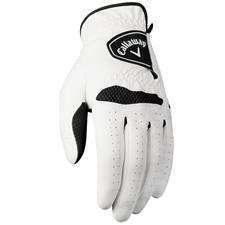 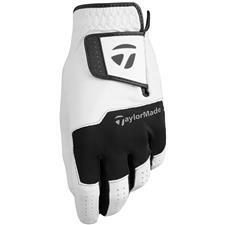 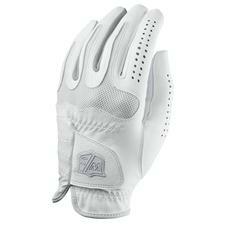 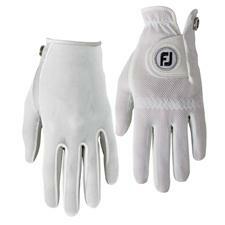 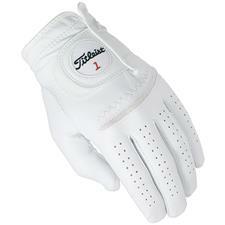 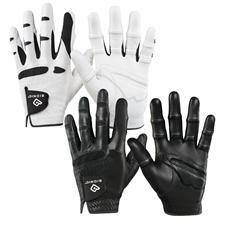 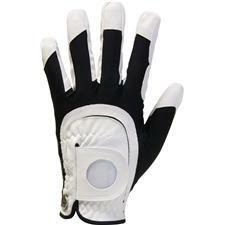 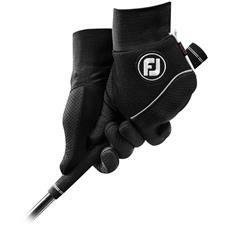 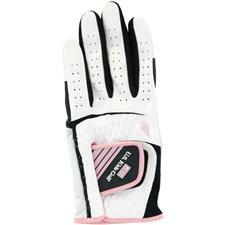 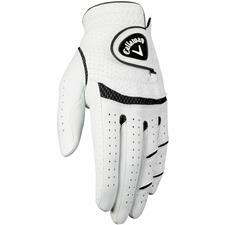 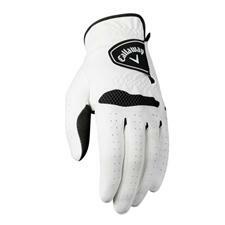 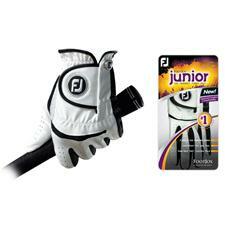 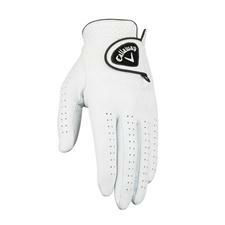 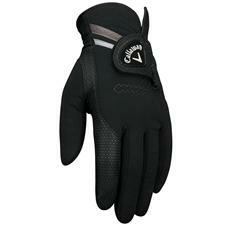 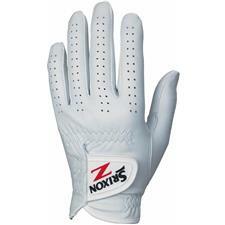 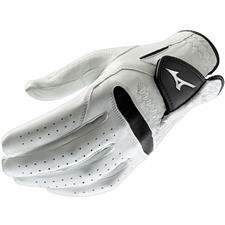 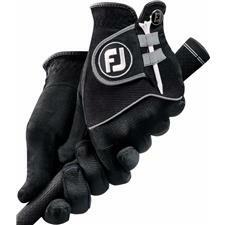 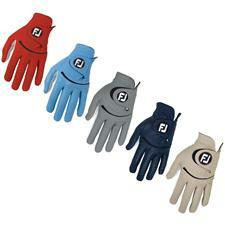 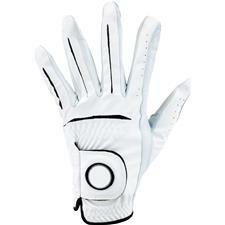 We also have a selection of all-weather golf gloves that are perfect for those rainy or cold days. 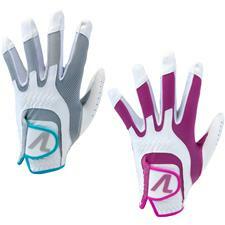 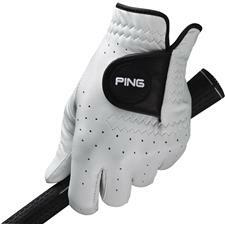 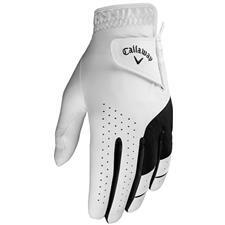 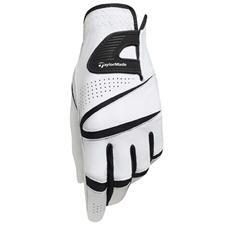 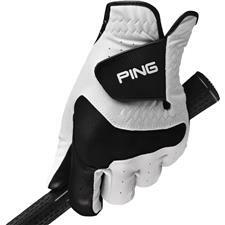 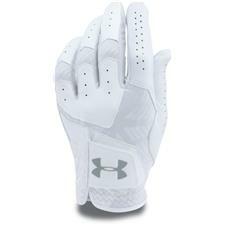 Explore our online assortment of styled golf gloves both large and small to find the best option for your game.